This isn't a full tutorial on the install but might be of some help. What does it take to get 175 HP? The on the box claim is a 75 hp to 175 hp nitrous shot. 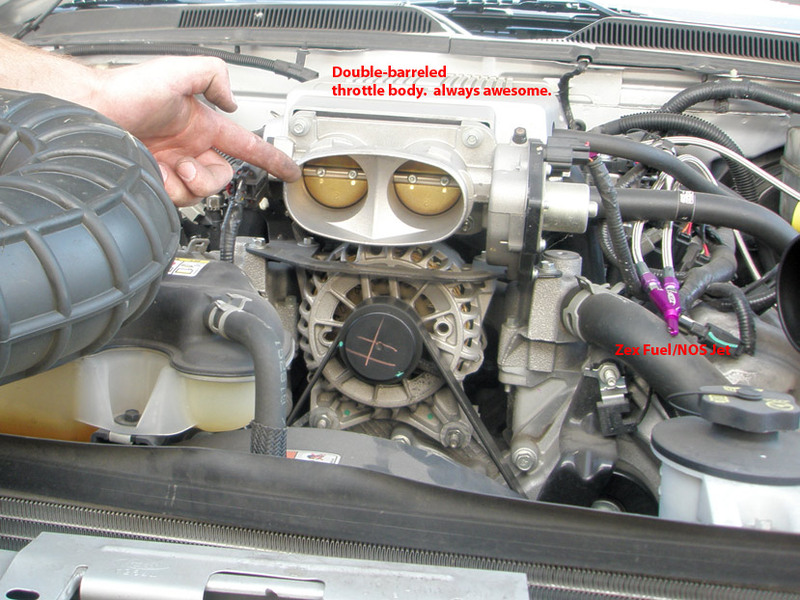 The truth is, you should only setup the 75 hp shot on a stock engine. With a few more mods the Mustang should be able to take the full 175 shot. 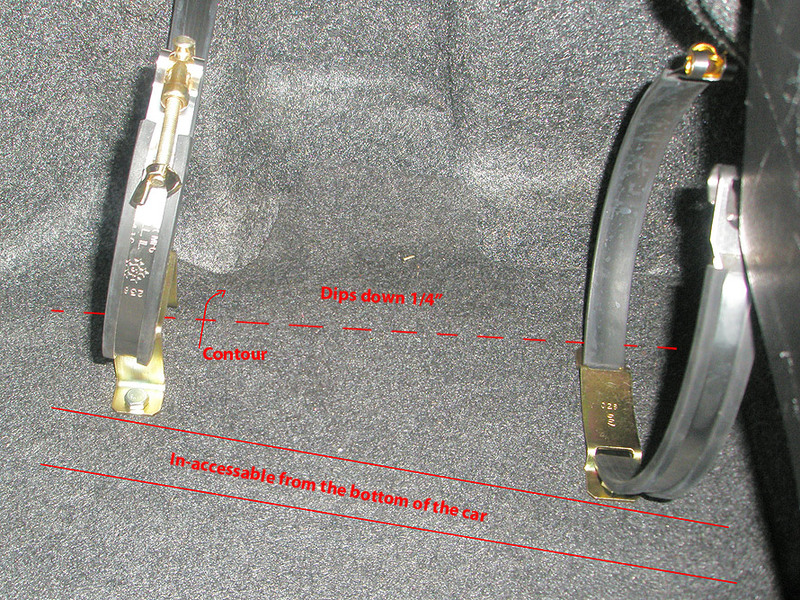 As a Nitrous N00b, These are the most important points I found while learning about installing Nitrous Oxide in my Mustang GT taken right from the ZEX Manual. "Spark plugs and nitrous performance: The factory spark plugs that come in the new Mustang GT are not suitable for use with any nitrous setting above 75 hp. 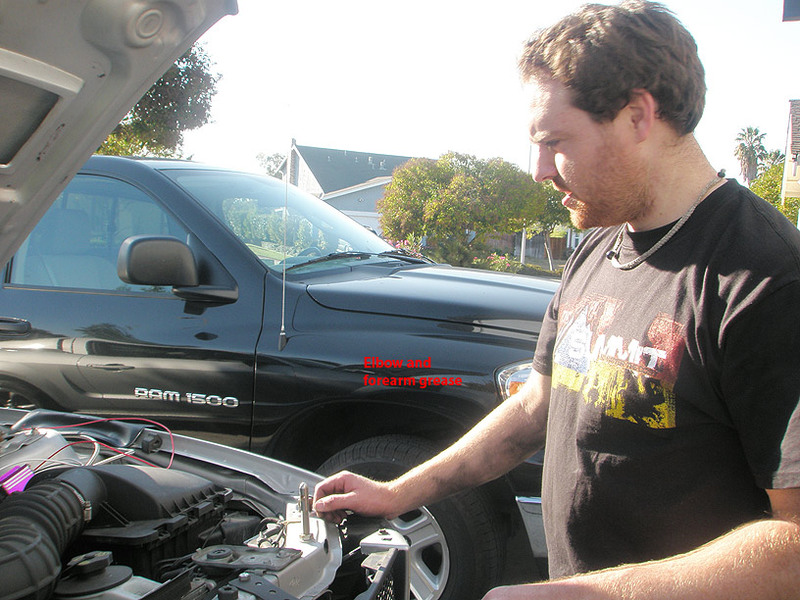 The factory spark plugs are particularly hot heat range and tend to overheat at higher horsepower levels. Attempting to use the factory spark plugs at higher horsepower levels can produce a detonation condition after a few seconds of nitrous use. The solution to the problem is to install spark plugs that have a colder heat range and proper ground strap design for nitrous use." 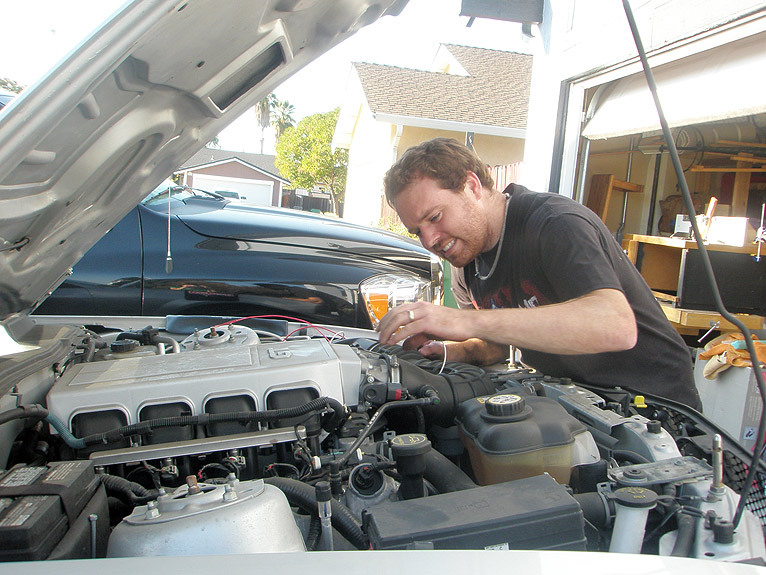 "Do not engage your nitrous system below 2500 RPMs. This ensures that you will not have excessive cylinder pressures that could cause engine damage" The manual also says don't hit your rev-limiter as this could be even worse for your engine than starting below 2500 RPMs. "Make sure your vehicle has an adequate fuel supply. 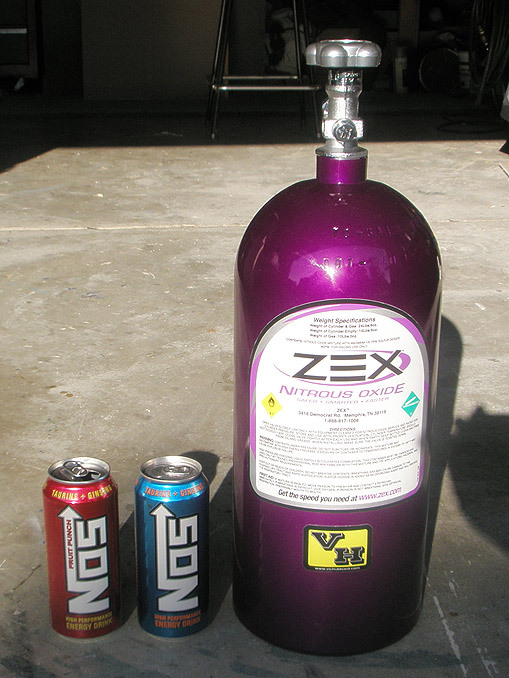 Nitrous systems put a large demand on your vehicle's fuel system. 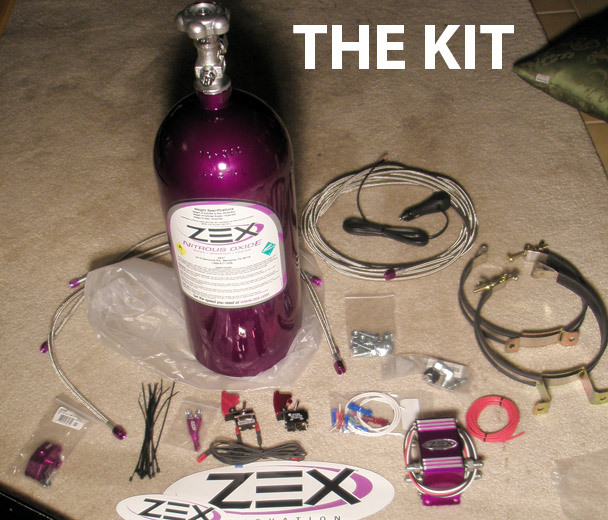 Make sure you have a large enough fuel pump to handle the demands of your engine, as well as the nitrous system." 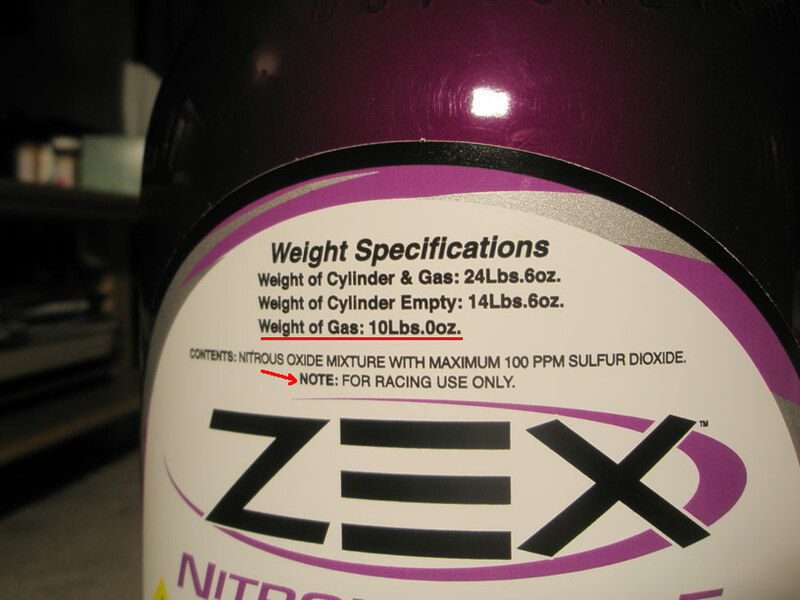 "Engine computer modifications:...don't use any other non-nitrus tunes...yada- yada... it is generally recommended that you retard the ignition timing around 2 degrees for every 50 hp worth of nitrous used, based on an optimized ignition curve for your engine." "10. Check fuel quality & ignition timing. 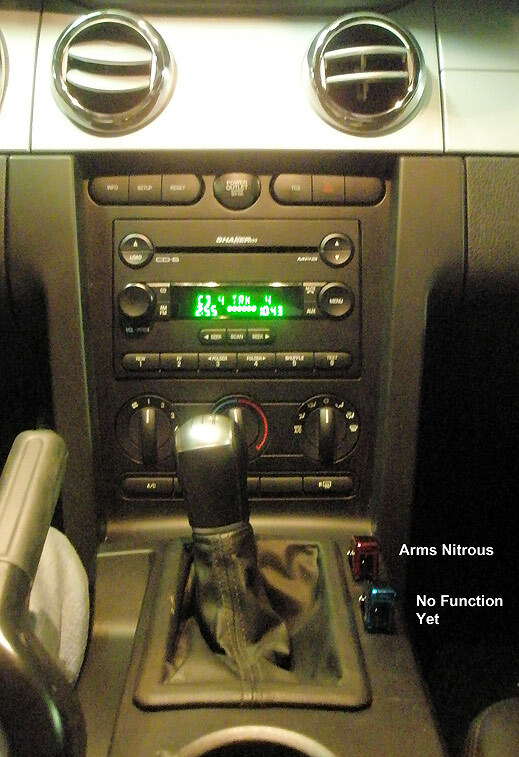 The last thing to do before enjoying your new nitrous system is to ensure that premium fuel (92 R/M Octane or better) is in the fuel tank and that your ignition timing is programmed correctly." Get colder plugs & have them custom gapped to .030 to .035. What does this mean and how much more does it cost than to buy the $100 spark plugs? 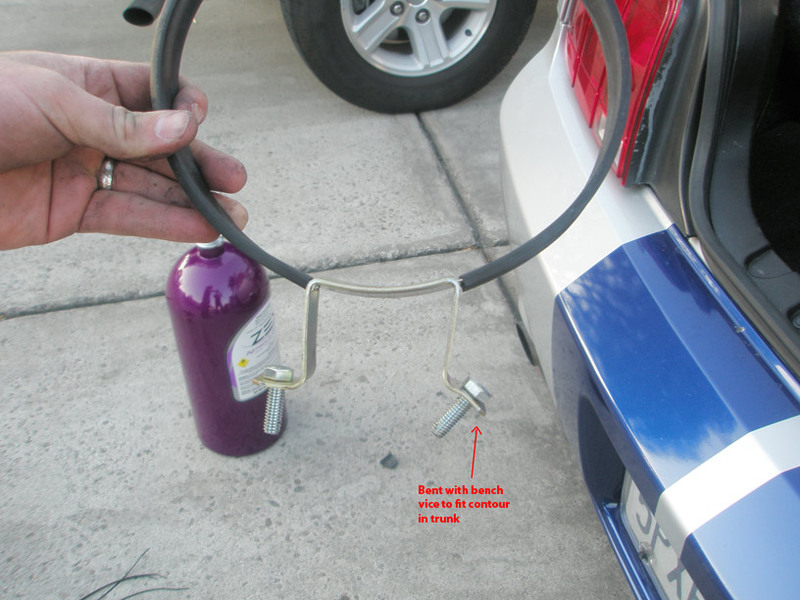 Get more powerful fuel pump Is this easy to install because it seems they cost $700! Get a custom tune to retard my timing I have no idea how to do this but found that there seems to be a MSD Digital 6 box that has retard timing on it. That costs $320! My brother-in-law and father-in-law helped out quite a bit. The first thing we noticed was the 2 hour install time was a load of bull. I could probably do it again in 2.5 to 3 hours now that I’ve done it once. First timers like me should set aside 2/3 of the day to goof-off, eat lunch and figure out where everything goes, then re-figoure out where everything goes. Once done laying everything out, time to get to work. Putting the bracket it was not as easy as I thought it would be. 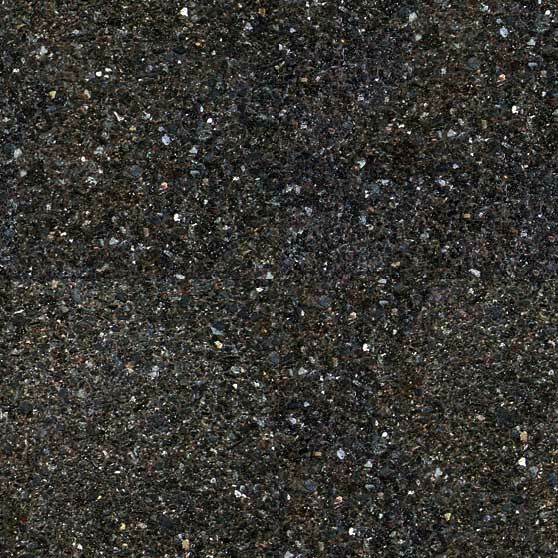 Once you pull the carpet up, you'll find everything is an un-even surface and drilling in what you think is a good place might end up being trying to drill through a vertical sheet too. (I have a 5th, un-wanted hole in my trunk.) After finding what I think was the most suitable location, turns out I had to bend the bracket to fit the contour of the trunk bed. After everything was all said and done, that torqued bracket worked out great. 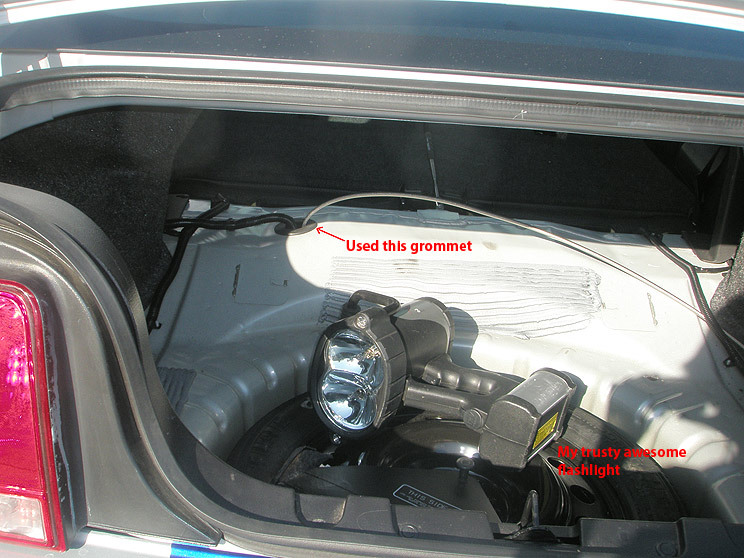 Turning on/off the bottle is a little tight, but easily doable and I saved the maximum amount of trunk space. 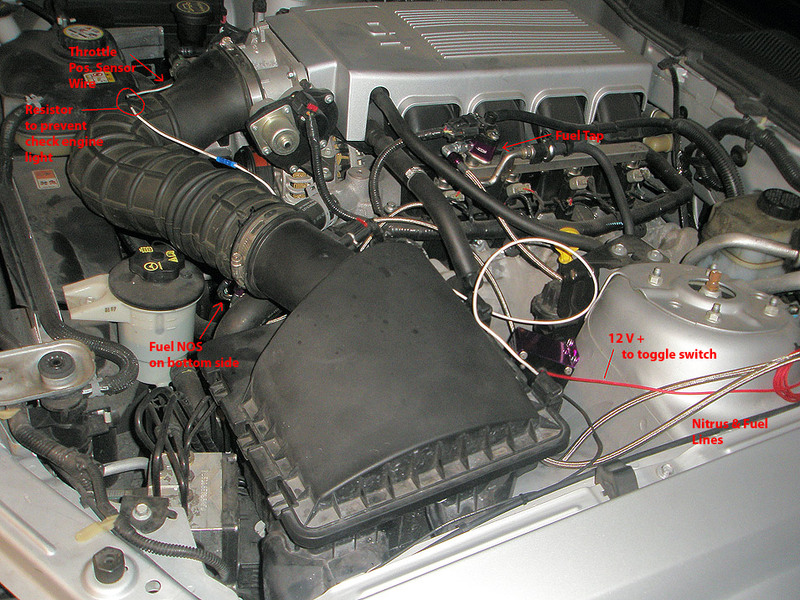 Under the hood: Be sure to tighten then re-tighten ALL BOLTS under the hood. I had fuel leaking from at least 2 nuts. Luckily, we caught that in the post-build-pre-flight check. I just wanted to see how fast I could get up to speed on the freeway. So I picked one of my favorites on ramps. 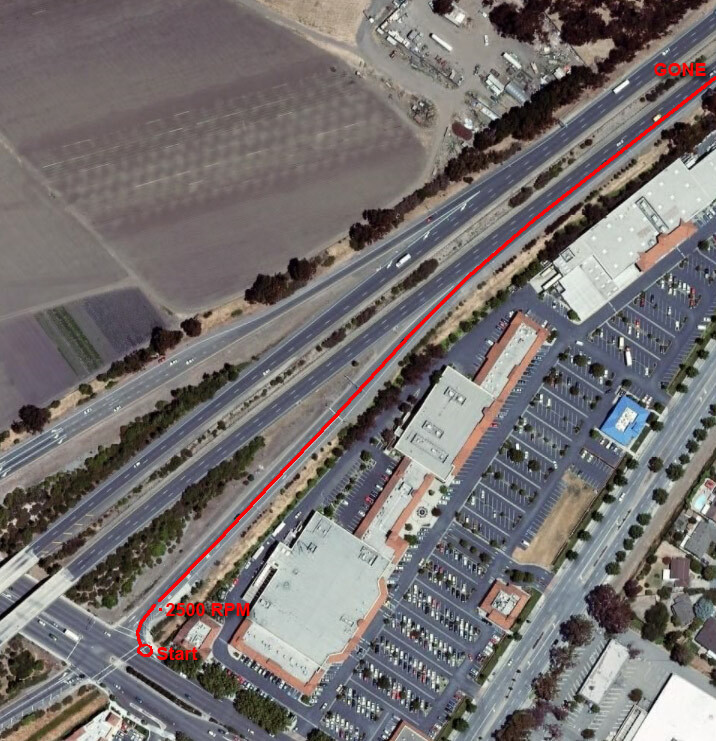 It features about 100' elevation with a nice even level-off so it feels like you're in a jet taking off. I made the right-hand turn onto the freeway on ramp. 100 MPH! COMPLETELY BY ACCIDENT! I found my foot STUCK to the accelerator! I mean PLANTED! Using all the self-control I could muster I pried my foot off just in time to slam the breaks back down to a more reasonable, less ticket-prone 70 mph. What a rush! Worth every penny! All I could think about was, my next shot. I had to have another. 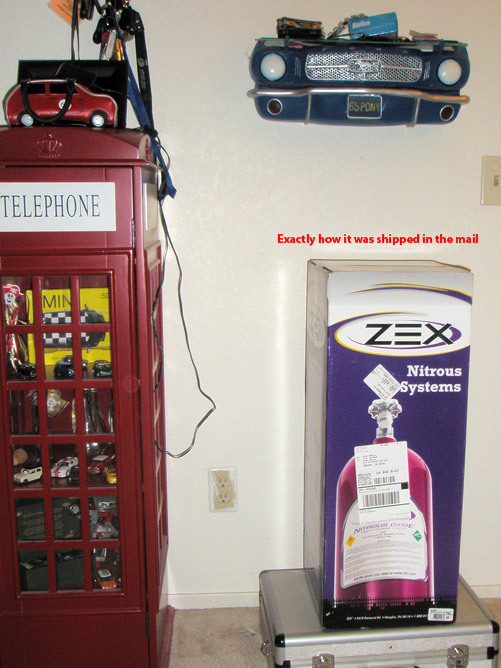 And for those of you who have NOS, you know what I'm talking about. Some say I need help, well I could stop any time I want. The actual path taken on first use of Zex Kit. I finished installing the arming toggle switch so I don't have to use the dumb looking cigarette-lighter plug in switch.